Historically single ply roofing membranes have been imported in the UK since the early eighties from as far as away as Israel, China and from the closer neighbours in Europe such as Germany, Switzerland and Spain. In today’s construction industry, there is a need more than ever for environmental awareness and sustainability. 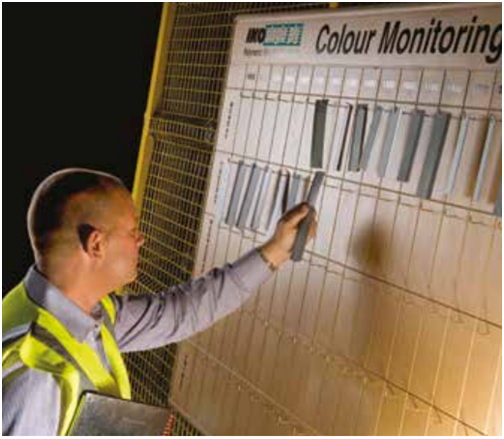 Investing in an area hit hard by industrial recession and contributing to the local economy with much needed employment, IKO Polymeric opened the UK’s first dedicated Single Ply line in 2010 in Clay Cross, the site of a disused colliery near Chesterfield. However, IKO Polymeric’s production facility in Clay Cross focused on much more than just making single ply roofing membrane. As well as the available experienced workforce, we recognised the need to encourage the younger generation into the industry and introduced an apprentice programme for young adults seeking a career in the roofing industry. Our apprentice programmes are currently run for electrical and mechanical engineers as well as office based roles. It’s not only the apprentices that receive training. IKO Polymeric’s experienced production team constantly attend in-house tool box talks and accredited Health and Safety courses. Even with state of the art manufacturing facilities, IKO Polymeric realised that the membrane is only as good as the person installing it. With this in mind, we set up a state of the art training centre to provide the roofing contractors with the required knowledge and skills to install our membranes successfully. Our operative training courses are accredited by SPRA (Single Ply Roofing Association) ensuring we deliver high quality training in the basic competency procedures needed for the new workforce joining the industry. As you would have come to expect with IKO Polymeric, quality is a major priority across all of our production facilities. We incorporated a state of the art extrusion process, an unequalled quality control system to achieve the ultimate in production consistency including thickness and colour and finally a fully automated packaging line. 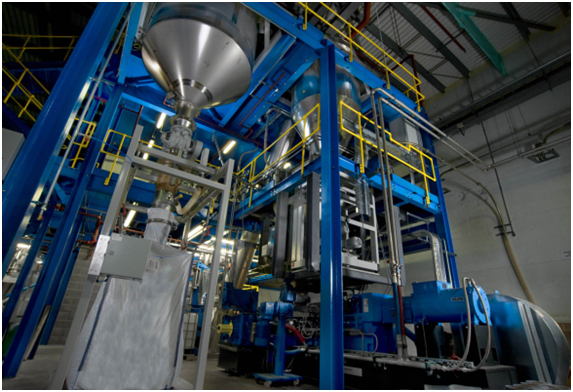 In 2013, we invested in a state of the art compounding line which enabled us to not only reduce our reliance on imported raw materials and source our raw materials locally in the UK but also have complete control over the quality of our raw materials from the outset. 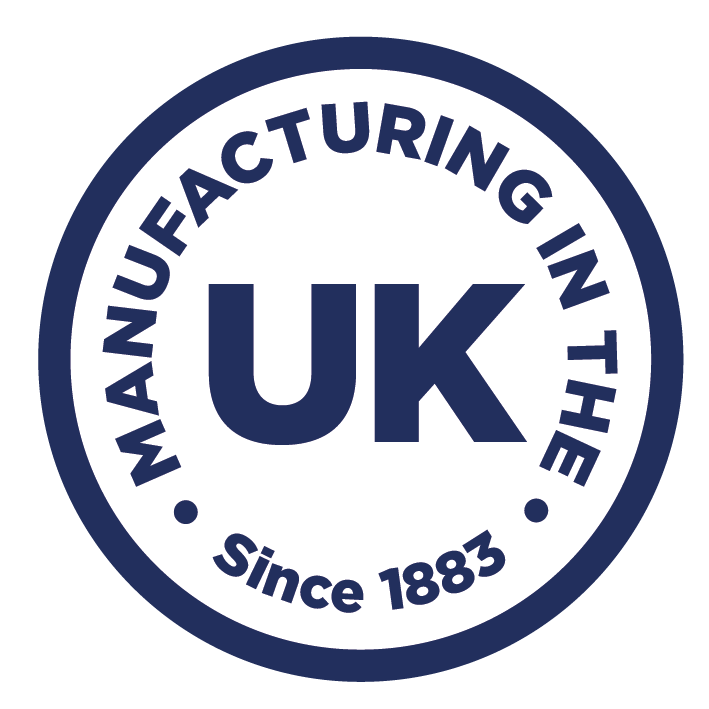 In addition to the unrivalled quality standards which form an integral part of our manufacturing facility, the following external accreditation organisations continually monitor our quality and production procedures. ISO 14001 – Environmental Management Standard accreditation. The production plant has an impressive environmental efficiency compared to older traditional double pass technology where the membrane would need to be processed at least twice to build up the membrane layers. 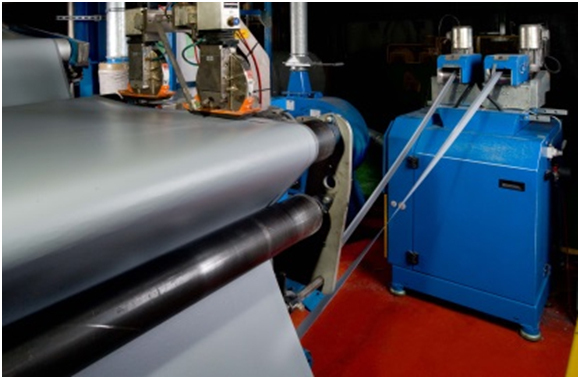 IKO Polymeric utilises a highly efficient single pass process, therefore significantly reducing CO² emissions throughout the manufacturing cycle. Upon completion, all the products are packaged in simple minimum thickness polythene wrappers which minimise the use of raw materials and printing inks and provide less waste and aide ease of disposal on site. 100% of production trimmings are fed back into the raw materials. Membrane reworked into other IKO Polymeric products e.g. straps and preformed details. Production waste granulated into raw material for our DPC membrane. Production waste granulated into raw materials for third party products. As a result of these innovations zero waste leaves our site. We looked at how we could further help the environment and worked closely with our contractor network. One of the biggest hurdles for contractors is managing and reducing the waste on site. Buildings as we know come in all shapes and sizes, and contractors have to tailor the membrane to fit the size and shape of the roof. The outcome of this is potentially large amounts of waste. The standard roll length of a membrane is typically 20 linear metres. Inevitably, this length has to be trimmed down to size or extended. If the trimmings are too small, they are typically skipped and extending the membrane takes additional time and energy. With this is mind, we started manufacturing bespoke roll lengths and recently utilised this innovation on a 48,000m2 project in Kent. Three different bespoke lengths were manufactured for this project ensuring product waste, time on site and energy were kept to a bare minimum. As you have read, there is a lot more to IKO Polymeric than meets the eye. Since we started our single ply business in 2010, we have been looking for different ways of improving our quality control and commitment to sustainability. We also make sure that we provide the best training to our staff and contractors to help them perform their best which has a direct impact on our success.